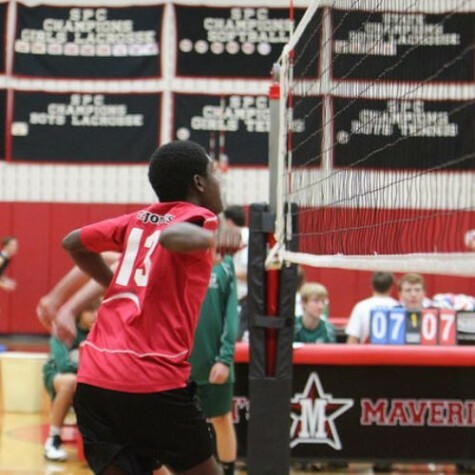 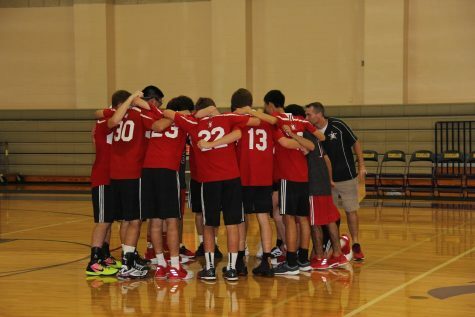 Boys' volleyball travelled to Dallas on Sept. 28 to play against St. Stephen's and St. Andrew's. 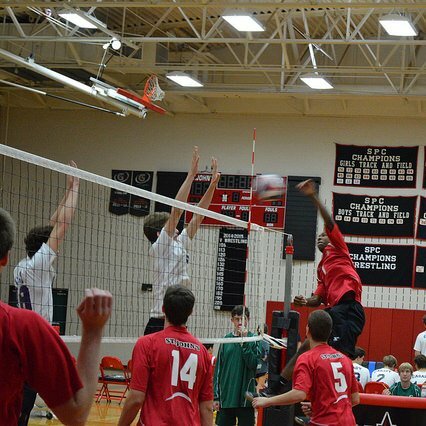 Boys’ Volleyball is looking to pin its first banner on the gym wall after its final game of SPC Sat., November 8. 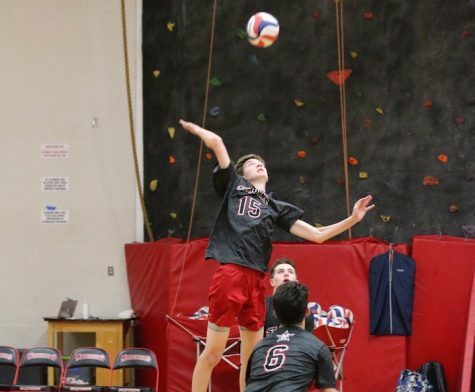 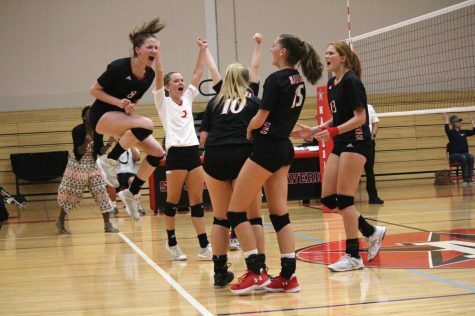 As fans packed into Liu Court, the SJS boys' volleyball team fought its way through one of their most important tournaments of the season: the Houston Cup.